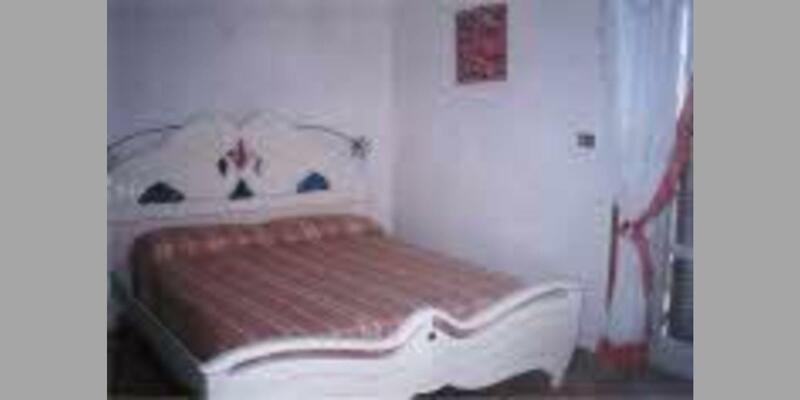 The best B&Bs in Castellabate selected for you by Bed & Breakfast Italy. Look at the information card of the individual offers for more details on prices and type of structure. 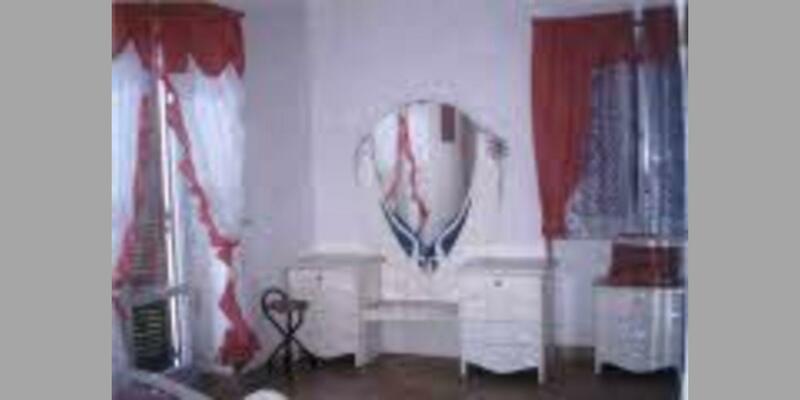 Staying in a bed & breakfast is the best choice for getting to know the true traditions and folklore of the host city. 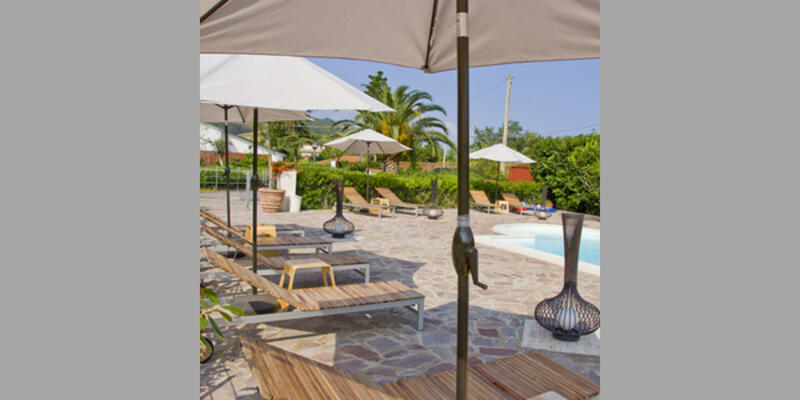 Book a B&B in Castellabate now and make the most of your holiday with the Bed & Breakfast Italy offers!